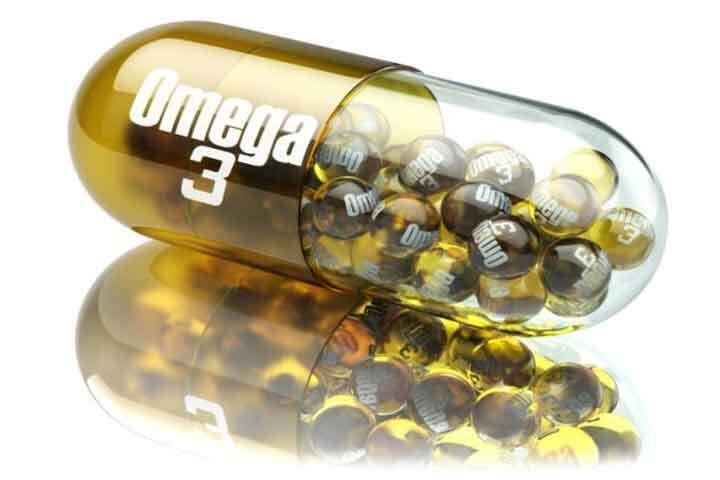 Omega-3 fish oil has many benefits and is used in treatment of many diseases. 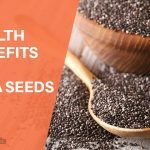 Over the past decade, a lot of people have turned to omega-3 oil considering its extraordinary health benefits and disease preventing properties. Rich in omega-3 fatty acids like Docosahexaenoic acid (DHA) and Eicosapentaenoic acid (EPA), these acids have an essential role in preventing and controlling heart diseases. 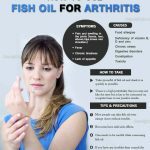 Fish oil not just prevents heart disease, but many other health issues like high cholesterol, arthritis, inflammatory bowel disease, eczema, cancer and diabetes. It has also helped people suffering from depression and anxiety and has proven results in treating Alzheimer’s disease. 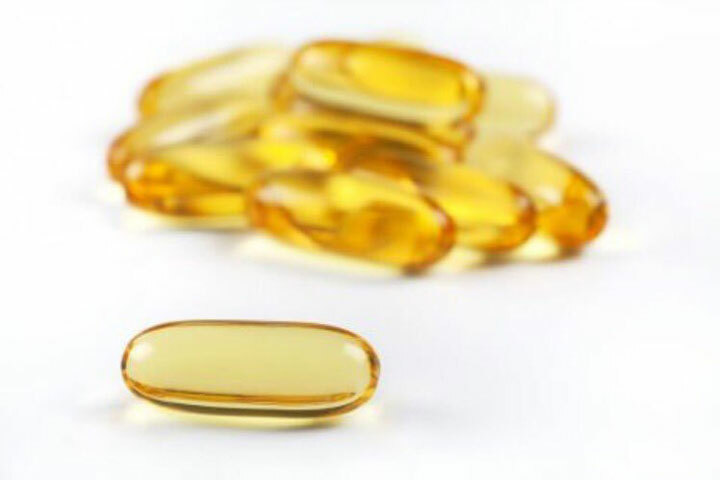 As recommended by the American Heart Association (AHA), omega-3 fish oil should be a part of every individuals diet. 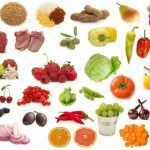 All those who consume fishes like salmon, tuna, sardine and mackerel get omega-3 fatty acids from them and this is the best way to include it in your diet. 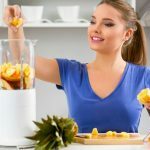 Foods are the best option for getting omega-3, but for those who do not consume fish can opt for fish oil supplements that are readily available in the market. How Safe Is Omega-3 Oil? 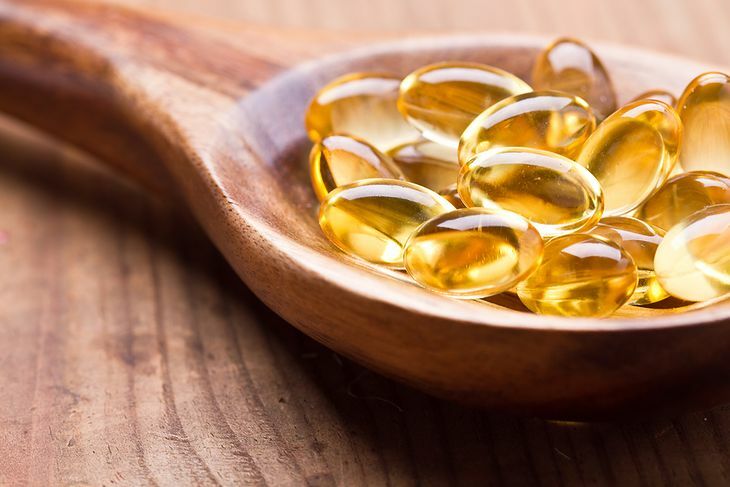 As reported by University of South Australia, a combination of omega-3 oil with evening primrose oil has shown reduction in common symptoms of ADHD. It helps in reducing impulse behavior, restlessness and hyperactivity. Omega-3 oil has an impact on brain’s functions, thus reducing symptoms of any brain related health issues. Combination of borage seed oil and fish oil has shown great results in treating arthritis. This combination can be taken along with the prescribed treatment for Arthritis. It controls various developments of the brain that reduces stress and any other depression-like behavior. It is suggested that kids should be given fish oil at an early stage of their lives to prevent depression or anxiety at a later stage of life. The fatty acids present in omega-3 oil is vital for brain functions and can slow down cognitive decline decline in older adults. It prevents bran atrophy as well. It has been found that fish oil kills various cancer causing cells specifically in the body parts like the colon, breast and prostate. It is advised to be taken along with conventional cancer drugs for health improvement. Results show that omega-3 oil is an effective standalone therapy too. Fish oil reduces the risk of diabetes by preventing hippocampus cells from destroying and treating one of the root causes of Type II diabetes that is oxidative stress. With its anti-inflammatory properties, fish oil is known for slowing down the plaque build up n the arteries thus preventing any Cardiovascular Disease. Fish oil has proven results in preventing and delaying eye disorders. It has shown to reverse dry-eye disorder and prevent cataracts. When the antioxidant Astaxanthin is combined with fish oil, it increases immunity by multiplying the immune boosting power. Fish oil also helps in weight loss when combined with exercise and diet. It also has benefits that help in prevent poly cystic ovaries in women, thus improving fertility. 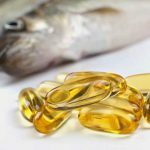 According to to AHA, 3 gms of fish oil is a good supplement in an individuals diet and one can increase the intake if required, after consulting the doctor. However, if taken in excess it can have adverse effects on an individual. To help you understand the side effects better, we have listed some reported side effects. One needs to maintain balance between omega-6 and omega 3 fats. 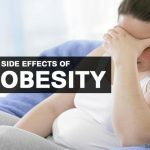 If there is an imbalance, it leads to inflammation that can result in to chronic illness. This imbalance may lead to internal bleeding if not controlled at an early stage. Side effects can be minimized if omega-3 fish oil is frozen before use. It is great if you include fish oil as a supplement in your diet and experience the benefits. If you are unsure about what quantity to be consumed, we suggest you visit a doctor and then include fish oil in your diet. Do you know Omega-3 fish oil has many benefits and is used in treatment of many diseases? Omega-3 fatty acids contain like Docosahexaenoic acid (DHA) and Eicosapentaenoic acid (EPA), these acids have an essential role in preventing and controlling heart diseases.